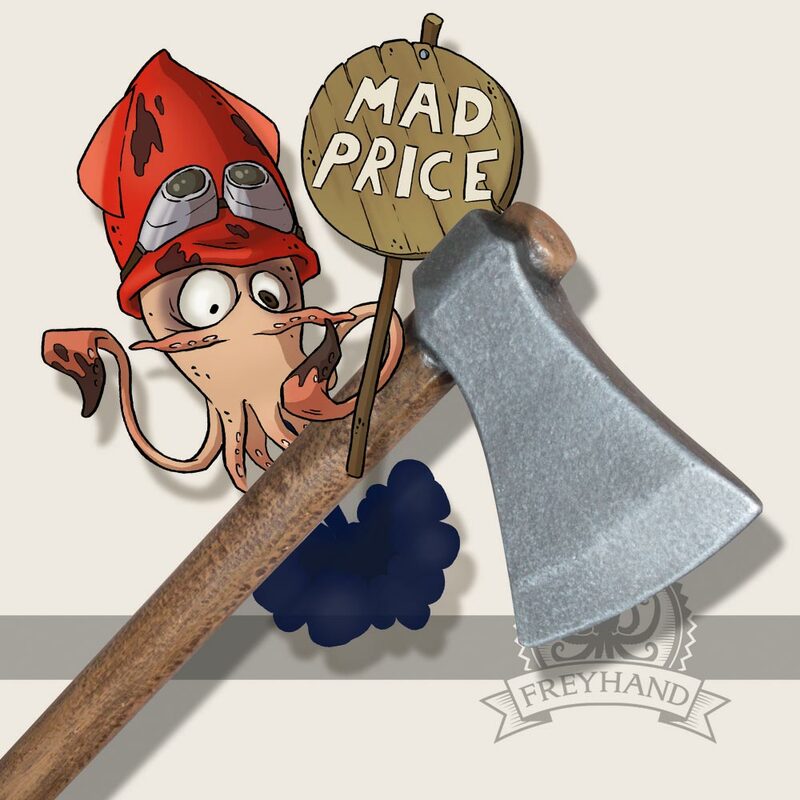 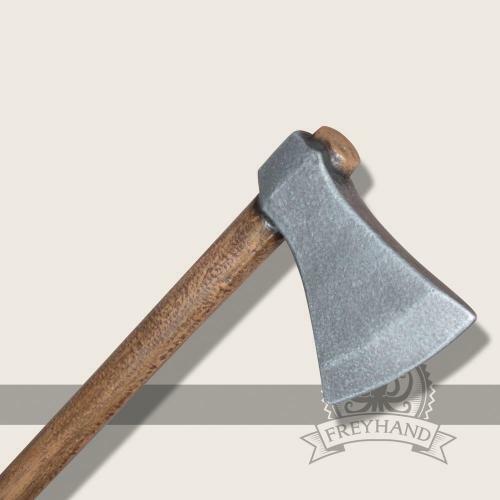 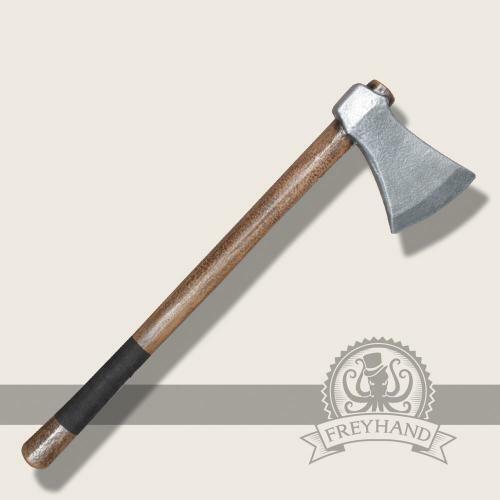 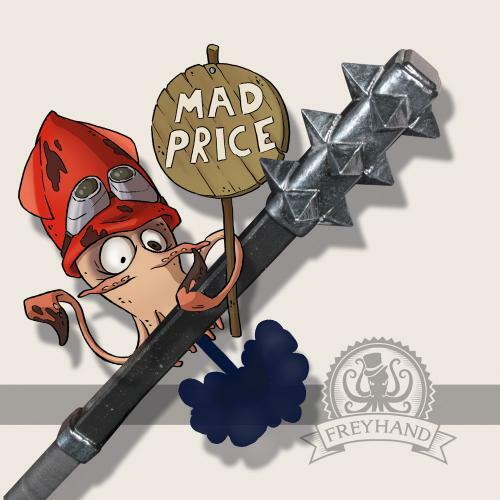 A simple short axe in a northmen style, designed and developped by our Mad Squids. 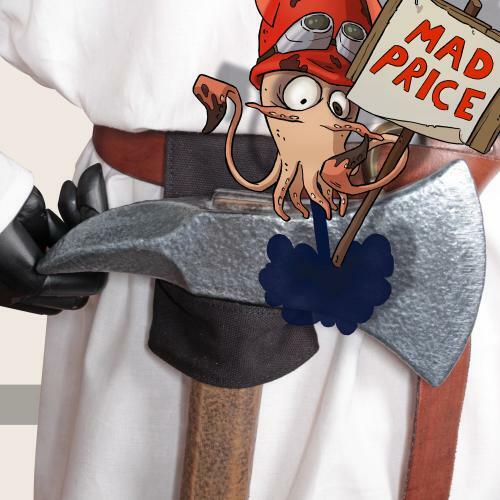 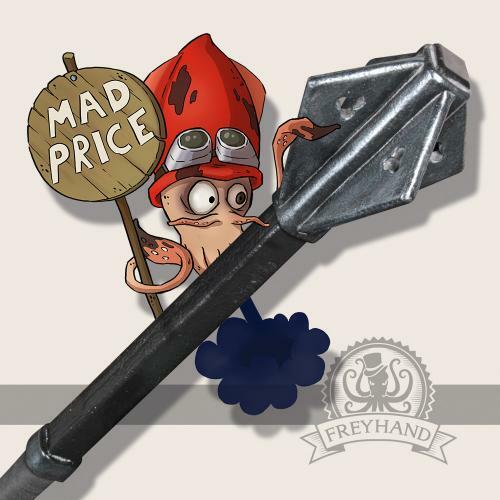 It has no extra weights and is kept quite plain to help the Squids keep the price a s low as possible. 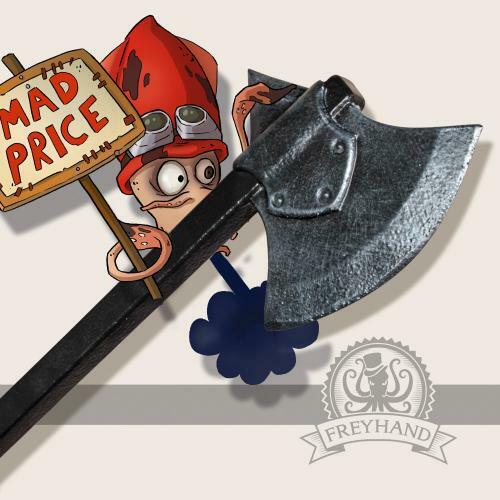 Which handle would you like?